John Batman (21 January 1801 – 6 May 1839) was an Australian grazier, entrepreneur and explorer. 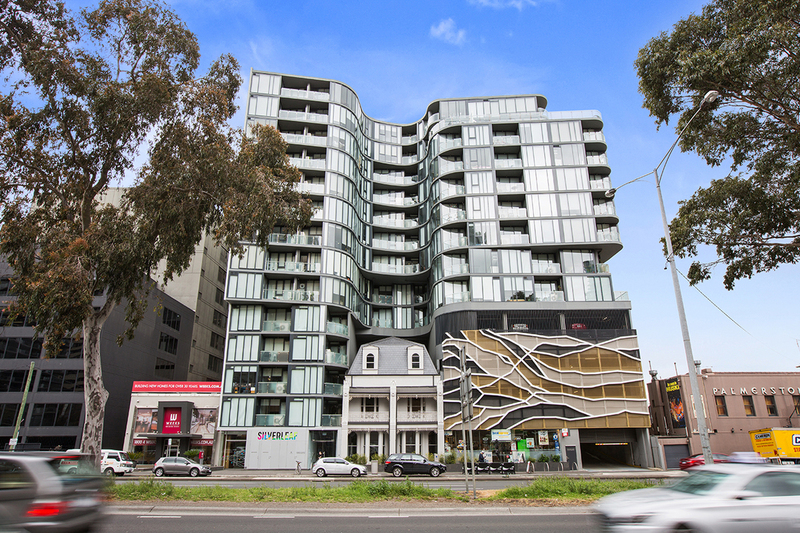 He is best known for his role in the founding of the settlement on the Yarra River which became the city of Melbourne. 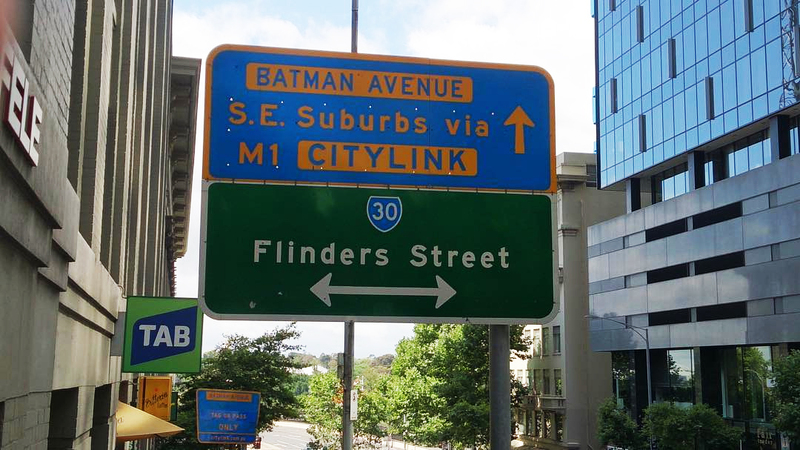 When he found the current site of central Melbourne, he noted in his diary of 8 June 1835, "This will be the place for a village" and declared the land "Batmania." Idea: Is it a bar/restaurant in Melbourne or an album by a Perry Farrell band? 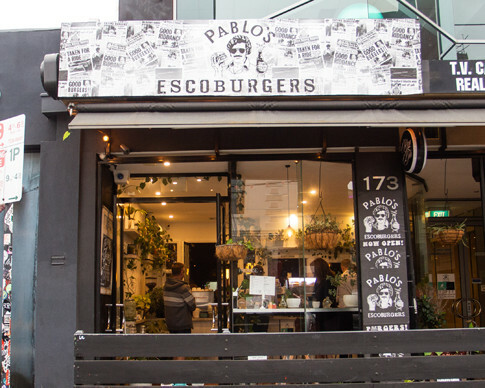 Two minutes from Massive Wieners in Prahran is Pablo's Escoburgers. 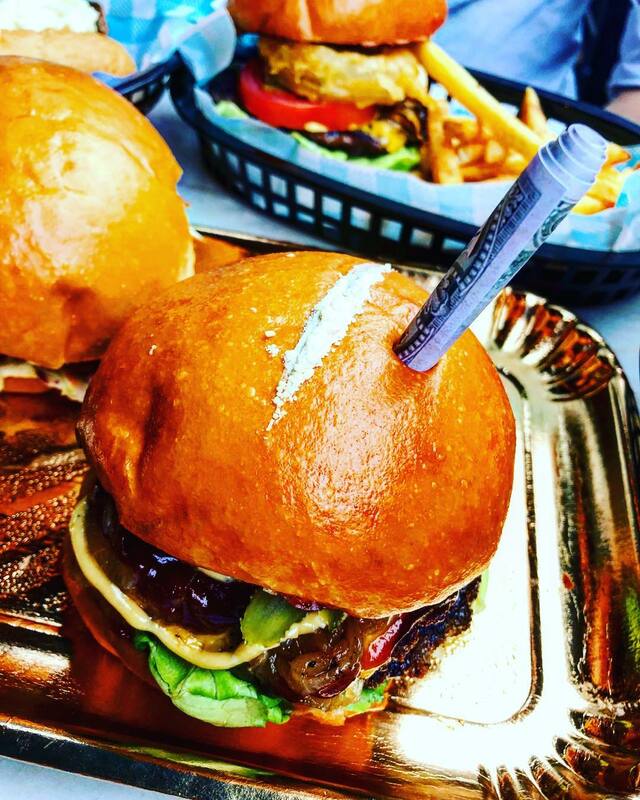 Its Patron burger is garnished with a line of white garlic powder and a rolled-up faux $100 bill. What's the story behind how Bludso's Bar and Que in Los Angeles has an outpost in Melbourne? The casino in Melbourne contains a ludicrous number of roulette tables. 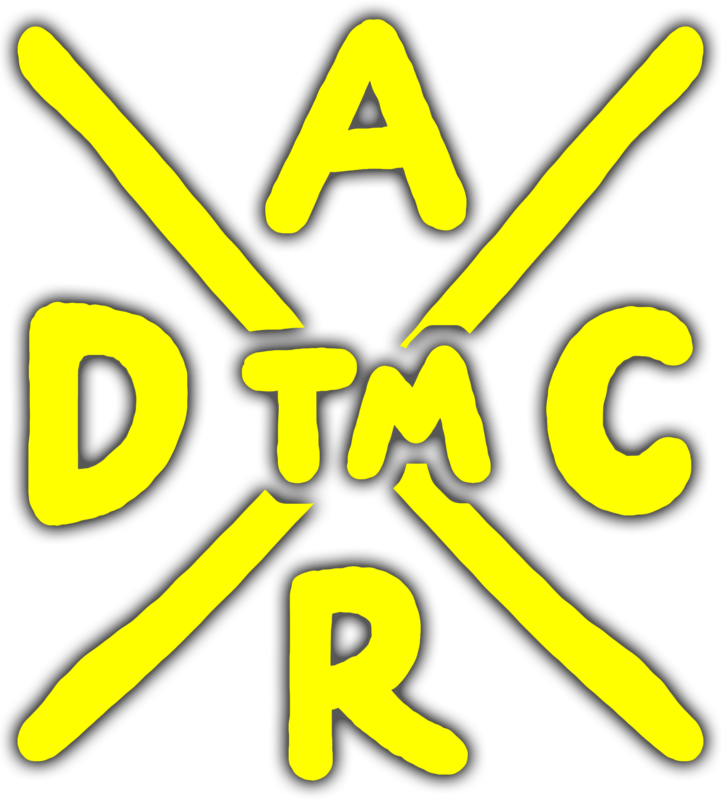 Meanwhile, across three(!) floors of casino, I found one craps table, inside the "Vegas Room." It's "Vegas" because it's scented and dealers are dressed in street clothes. Melbourne Central: Let's enclose a 19th century shot tower in a 21st century shopping centre. South Melbourne: Hold my Foster's.